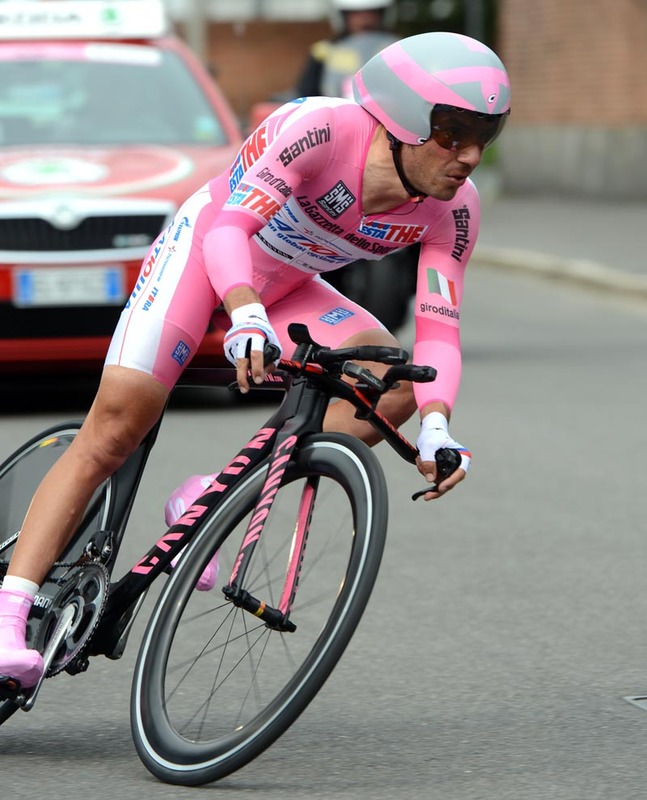 Canadian Ryder Hesjedal (Garmin-Barracuda) won the 2012 Giro d’Italia on Sunday after overhauling former race leader Joaquin Rodriguez (Katusha) in the final time trial in Milan. 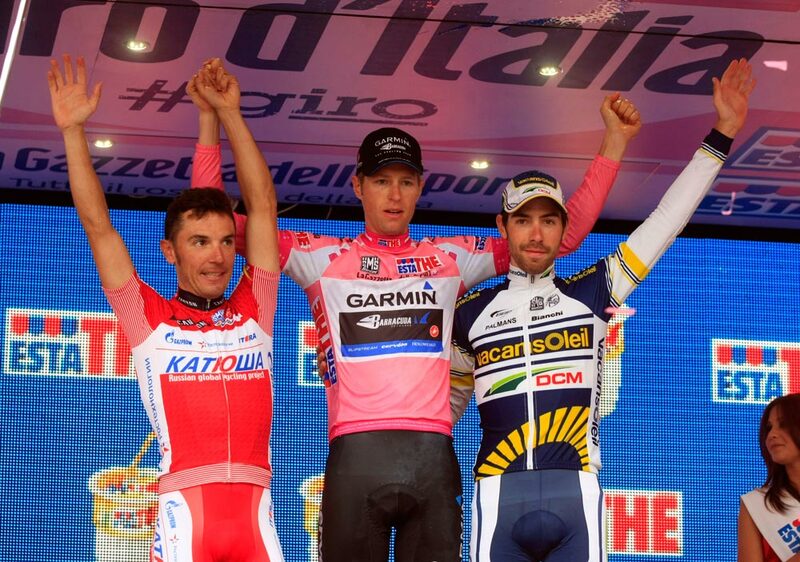 Hesjedal started the day 31 seconds adrift of Rodriguez after Saturday’s stage to Passo dello Stelvio. 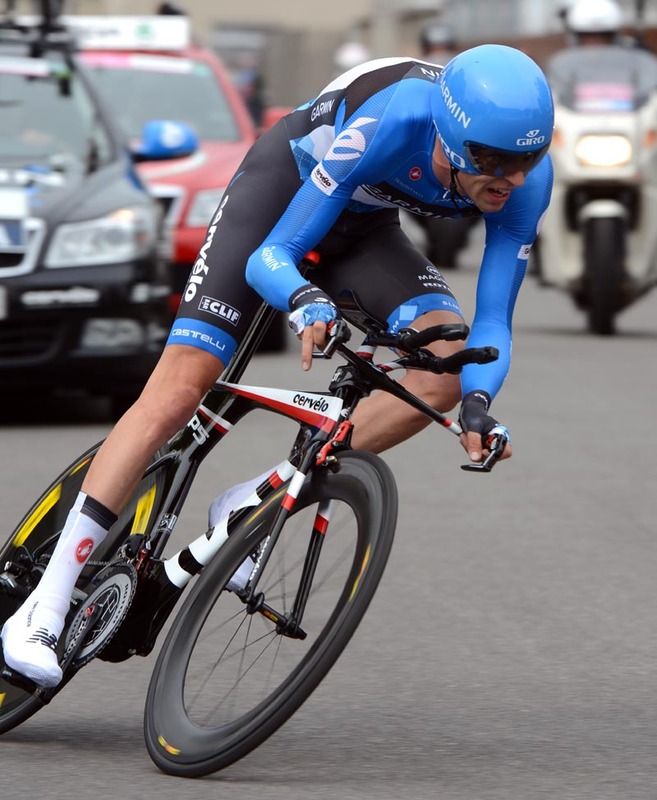 Hesjedal recovered sufficiently overnight to make up the time deficit on Rodriguez and give Canada its first ever overall win in a Grand Tour – and the first for the Garmin team. Rodriguez finished in second place overall just 16 seconds behind Hesjedal after losing 47 seconds to the Canadian in Milan. Saturday’s stage winner Thomas De Gendt (Vacansoleil-DCM) put in another strong ride to come fifth on the stage and round out the podium in third overall at one minute and 39 seconds. 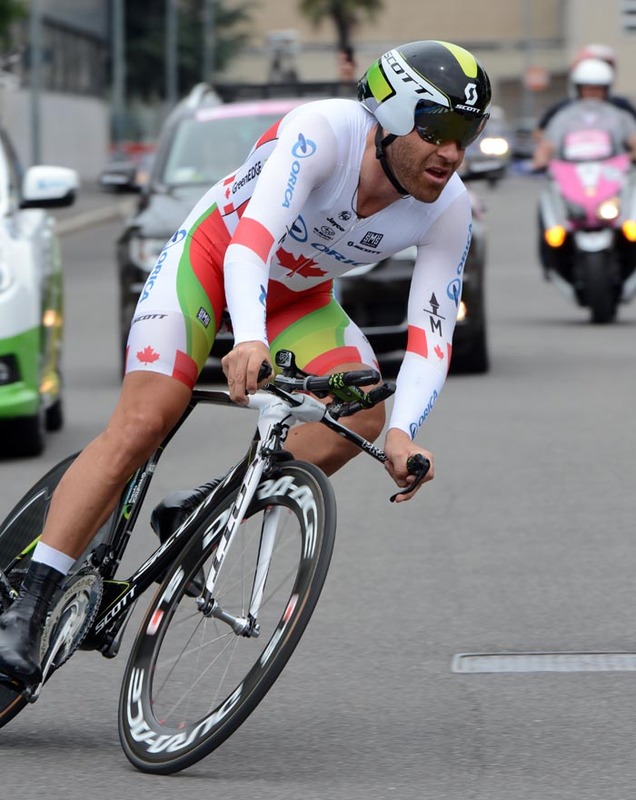 Italy failed to put a rider in the top three overall, with Michele Scarponi (Lampre-ISD) and Ivan Basso (Liquigas-Cannondale) in fourth and fifth overall respectively. 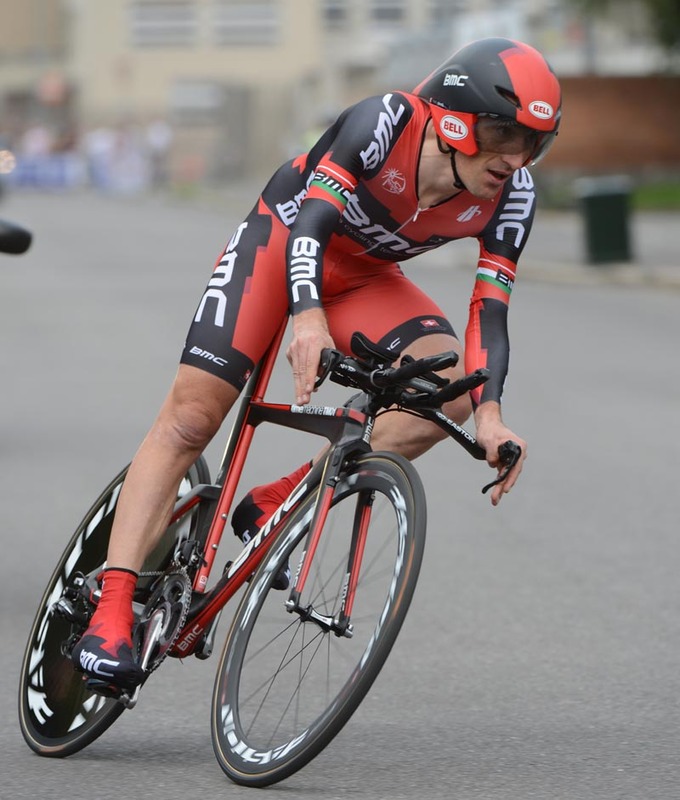 It wasn’t all bad news for the home nation – Marco Pinotti gave his BMC team its second stage win in the race, after American team-mate Taylor Phinney won the opening time trial. Phinney couldn’t reproduce the same ride that saw him take the pink jersey in Denmark three weeks ago, finishing in 16th after he apparently took a diversion off the course. Welshman Geraint Thomas (Sky) showed that three weeks of hard racing hadn’t dulled his legs, repeating his second place from stage one at 39 seconds. New Zealander Jesse Sergent came third, 53 seconds adrift of Pinotti. 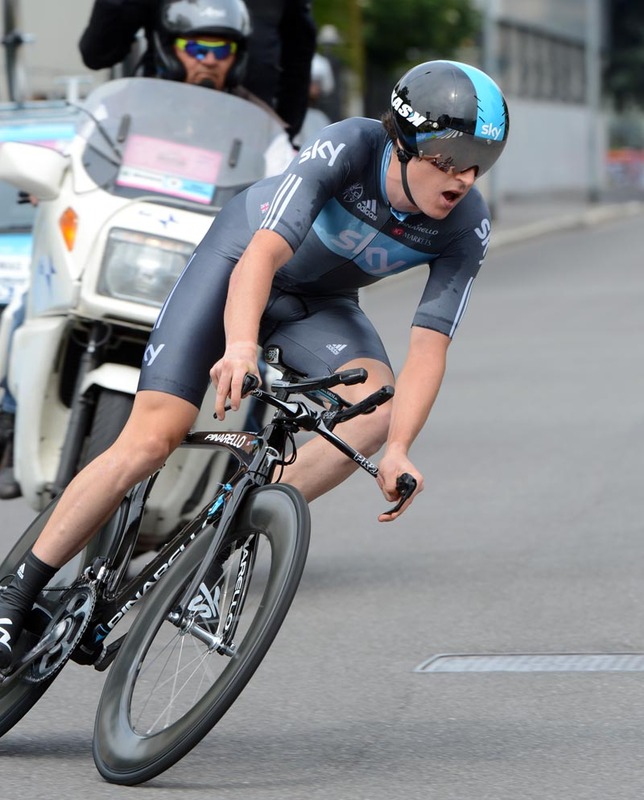 Brit Ian Stannard (Sky) finished just outside the stage top ten in 11th, one minute and 24 seconds behind Pinotti. Rodriguez’s consolation for losing out on the overall win was to take the points classification, beating triple stage winner Mark Cavendish (Sky) by just one point. Colombian Rigoberto Uran (Sky) polished off a strong performance in the Giro, placing seventh overall and securing the white jersey of best young rider. Compatriot and Sky team-mate Sergio Henao finished ninth overall. Two to watch in future Grand Tours. Matteo Rabottini (Farnese Vini) finished atop the mountains classification.